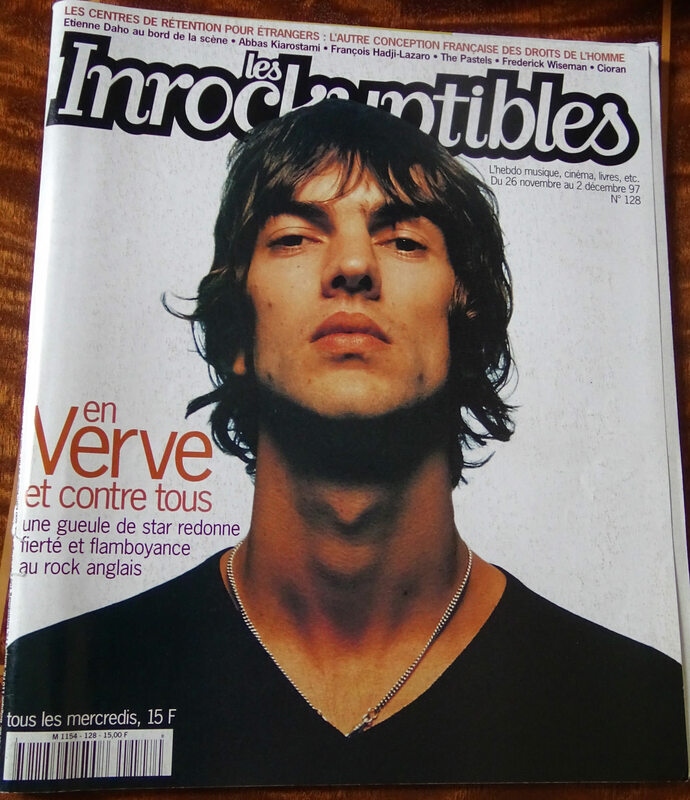 Richard Ashcroft of the cover of Les Inrockuntibles December 1997. Issue number 128. 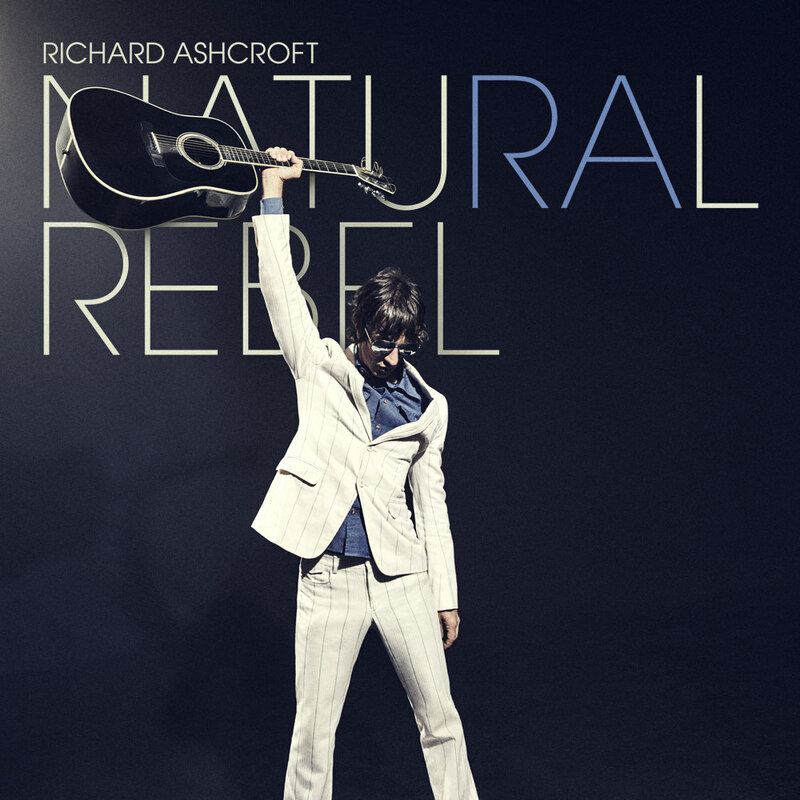 Sign up to the Richard Ashcroft mailing list to get news on exclusive pre-sale information.